FairyBells is a fun movement-based learning game that is designed to help children fine tune their Math word problem solving skills involving numbers, fractions and units. Children get to play the role of an animated fairy character that is seeking for her friends that are hiding around the magical fairy village. 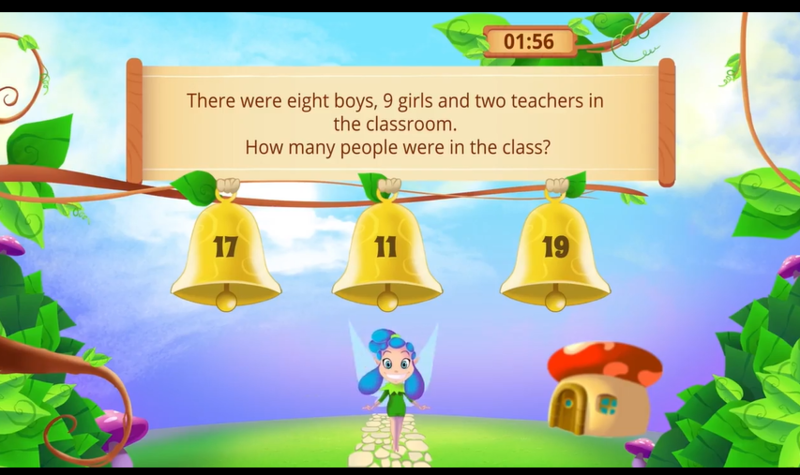 As the fairy visits specific places in the village, the child is requested to solve Math problems correctly in order to find her merry friends.